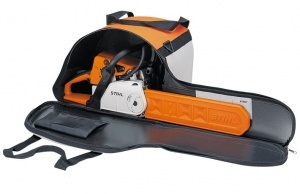 Special Offer: A free STIHL Chainsaw Carry Bag is available when you order 1 item or more of this product. The perfect entry-level saw for cutting firewood. If you are looking for a simple to use, efficient but powerful chainsaw ideal for simple cutting of firewood, the MS 170 is a great solution. 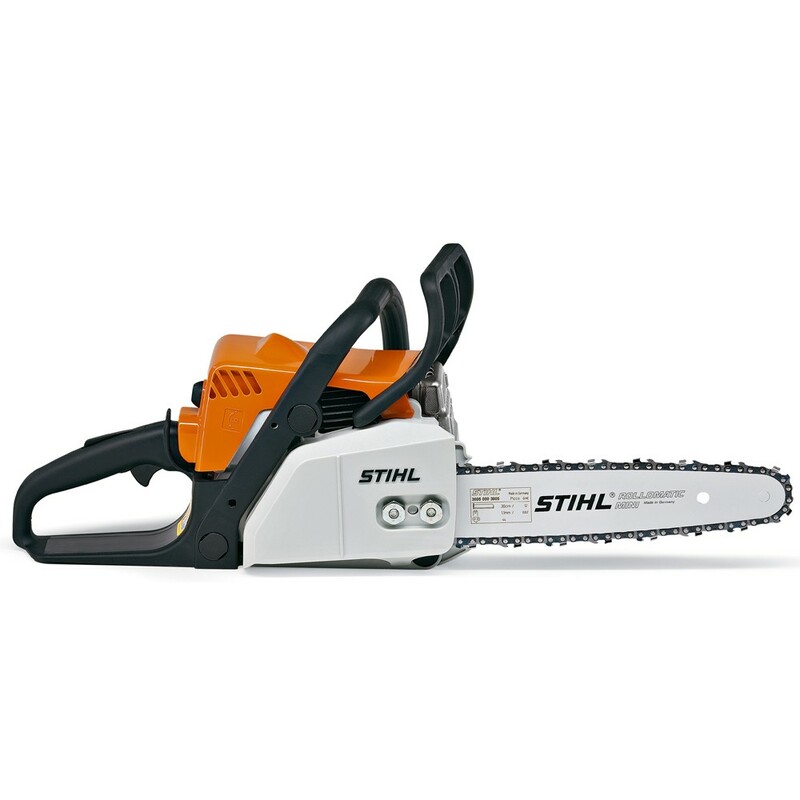 This model uses STIHL's 2-MIX engine technology, which ensures efficient, economical and environmentally friendly operation. The compensator in the carburettor works to keep the fuel-air mixture from getting richer as the air filter becomes clogged. Ensuring that the quantity of fuel delivered is correct, the engine power remains constant, allowing for consistent performance. The MS 170 also uses the Ematic chain lubrication system, for optimum lubrication of the saw chain links and guide bar rails. 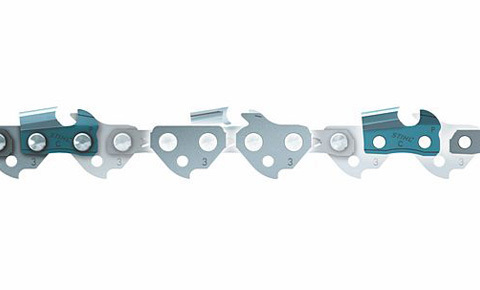 Thanks to a built-in anti-vibration system, which works to dampen the unit's engine oscillations, vibrations at the handles of this saw are significantly reduced. 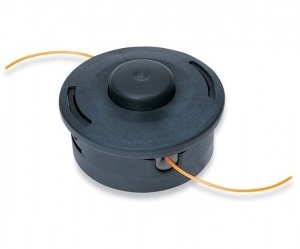 This not only makes the machine easier to handle but allows you to use it for longer without becoming fatigued. The MS 170 also has single-lever master control, whereby all the unit's important functions such as start, choke, throttle and stop are operated using a single lever - making it ideal as an entry-level saw. 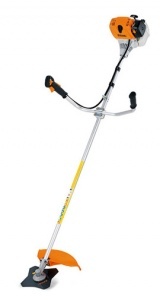 Due to STIHL's delivery policy, this product is not available for direct delivery. If you would like to purchase it, you will need to collect it from a branch, at which point you will receive a detailed handover of the product to ensure you get the most from your new machine. This 14 inch bar chainsaw is perfect for occasional users in a garden environment, ideal for cutting firewood and felling smaller trees. It features a powerful and economical X-Torq engine. 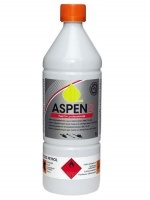 This is a pre-mixed alkylate petrol designed for all air-cooled 2-stroke engines, regardless of the fuel oil mix. Mixed with a synthetic, high performance 2-stroke oil, it gives excellent protection, low smoke and is great for the environment.